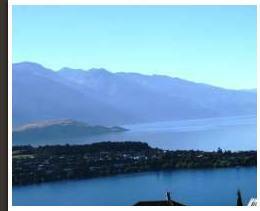 New Zealand Lakes - Travel guide and directory to Queenstown, Wanaka and Fiordland. Sydney Hotels -Sydney Hotels and Accommodation for the best hotels in Sydney book online for discount rates. Did you know you can check your free credit reports online? 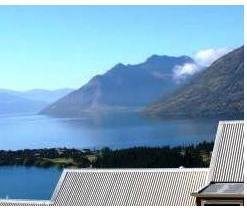 Queenstown Adventure for all your activity bookings in Queenstown, New Zealand. - Use Queenstown Adventureto book all your adventure tours and activities while in Queenstown - the activity capital of the world. Choose your activity and book on-line. 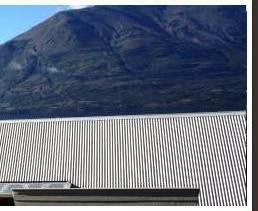 Ski Holiday Rental AccommodationQueenstown, Wanaka and Mt Hutt Ski Holiday rental properties. Find New Zealand hotels, rental cars, flights and more at YourTravelWorldNew Zealand car hire, hotels, flights + more. Easy and secure online travel service. Travel Directory - Mexico, Europe, Canada and more - This travel directory offers up the top websites from Mexico, Florida, Canada, Australia, Europe, the Caribbean, Asia, Africa and around the world.